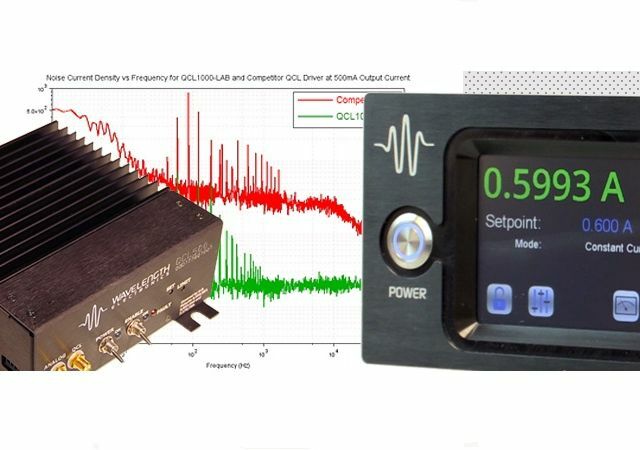 Ultra low noise Quantum Cascade laser drivers available as either OEM modules or full Bench-top instrument with outputs from 500mA to 2 Amps. 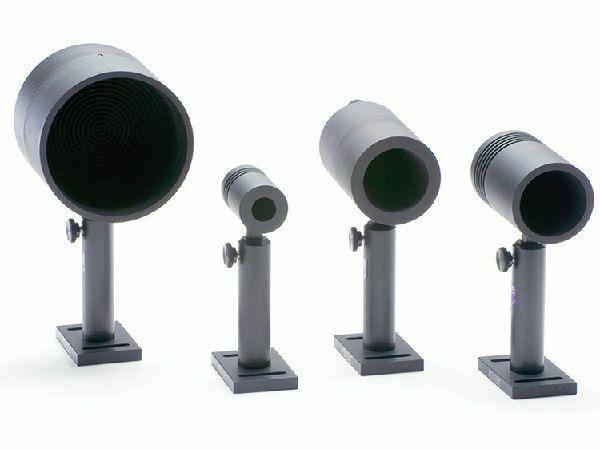 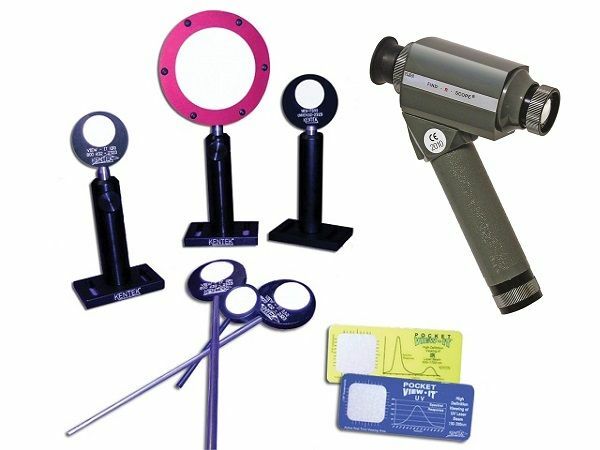 Laser Physics offer a range of laser beam alignment and viewing products for IR and UV, from manufacturers FJW and Kentek. 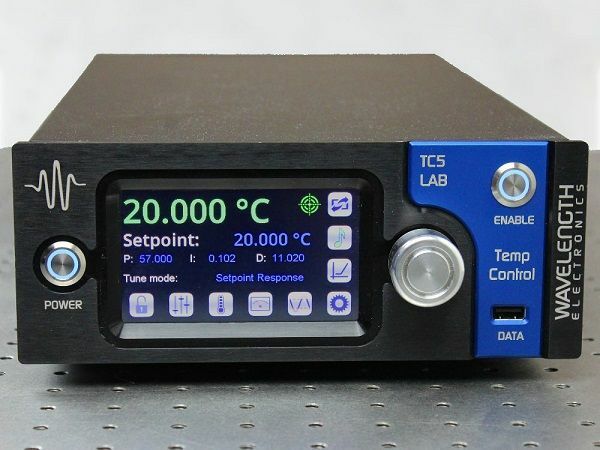 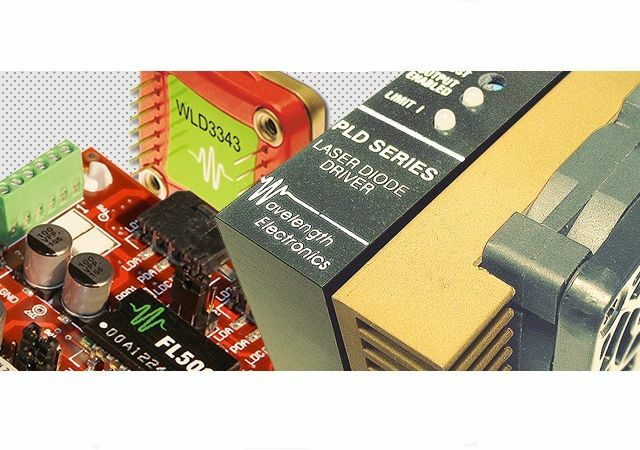 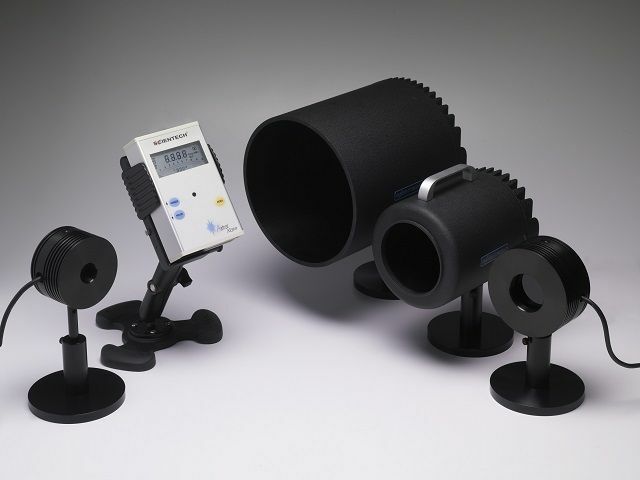 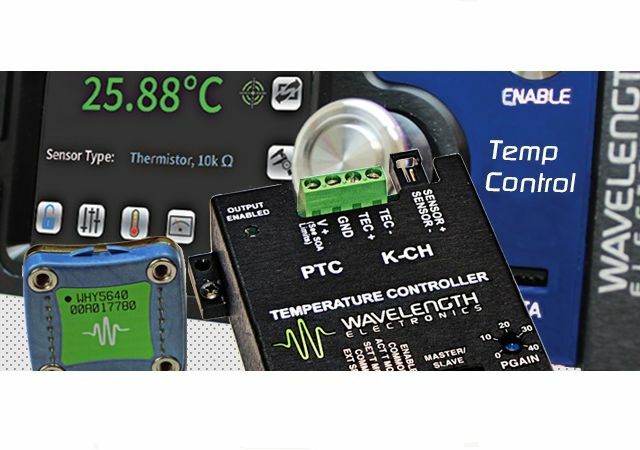 Laser Physics provide Scientech's range of precision laser power and energy measurement system, tested and calibrated to the highest traceable standards.